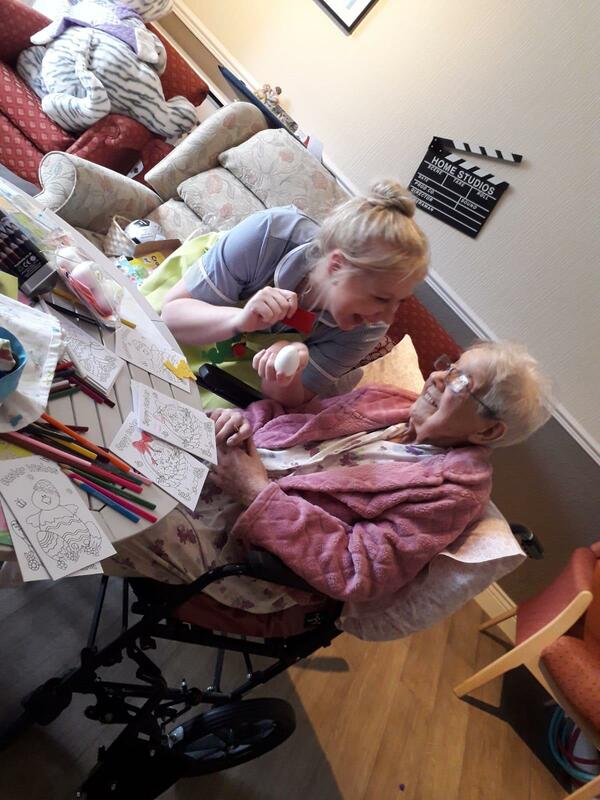 Sunny days, brighter mornings and blossom on the trees have put a spring in our step here at Cedar Trust. 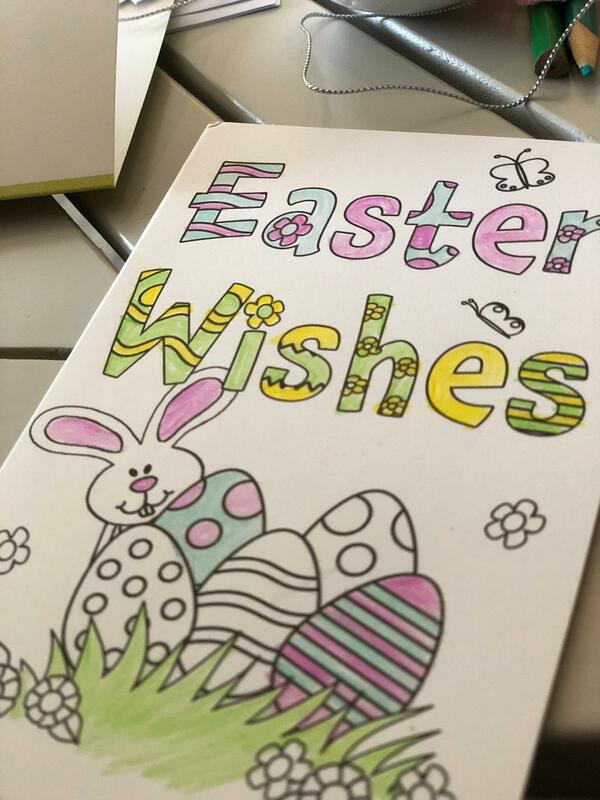 Beautiful spring days have been inspired us to get ready for Easter nice and early. 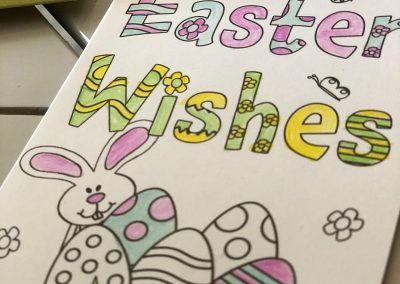 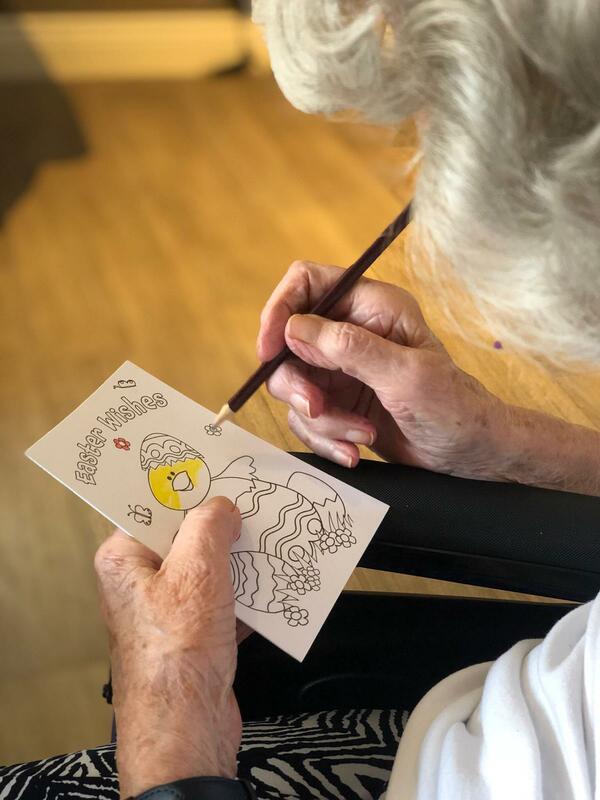 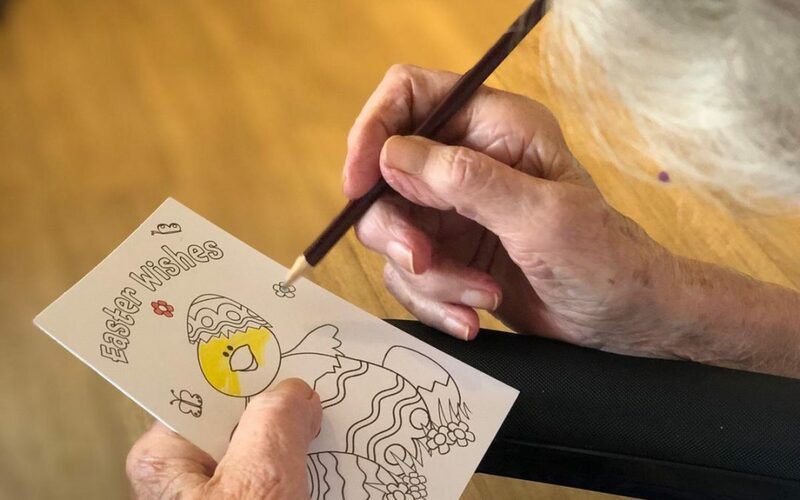 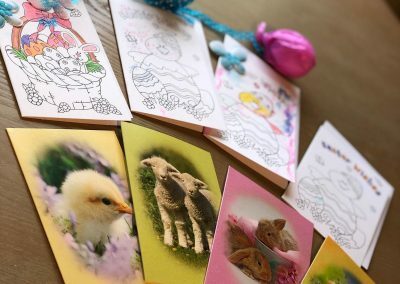 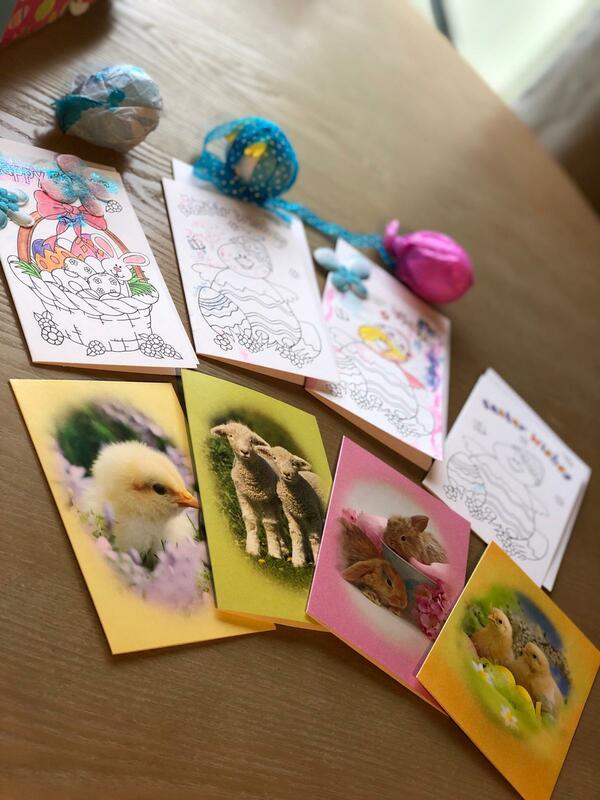 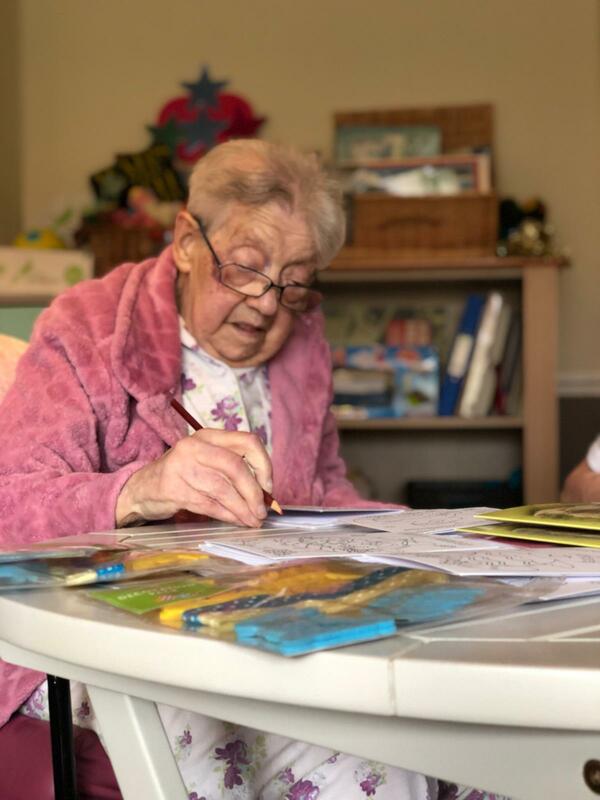 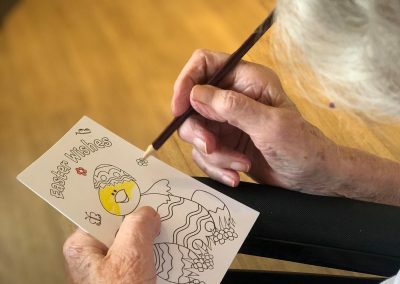 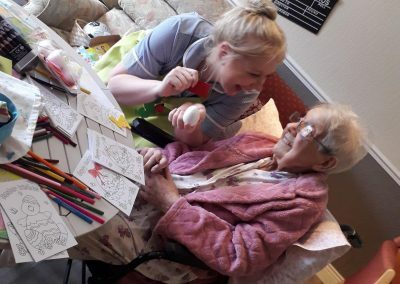 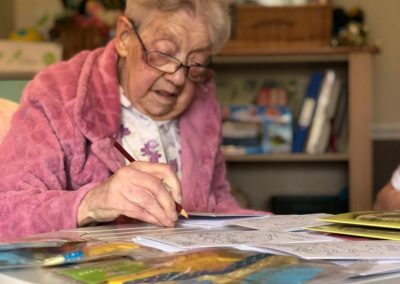 We’ve been getting creative and decorating Easter cards to share a little sunshine!